Leggings buy 2 get 1 free. If you are interested, please send me a message and I will get back to you as soon as possible. We are looking for a Laundry and Dry Cleaner Attendant / Supervisor to operate the Dry Cleaning facility located in busy neighborhood. If you are hard-working, detail-oriented, and want steady income with normal working hours, this is your opportunity to grow. Any previous laundry or housekeeping experience a plus. Full time and Part time schedule available. Salary $10 to $15 per hour depending on prior experience, hours, shift. Traditional Indian, Western medieval charm, or true Bohemian – try one of these skirts this festival season. Whether it’s Diwali parties, or upcoming Navratri festivities. Make it traditional, special, colorful. A thousand plus designs available locally in Dublin. Contact us at 888-700-1440 or simply order online, and get shipping refunded. Adults: Partyware, leggings, skirts, long and short Kurtis, Palazzo pants, and readymade blouses for sarees. 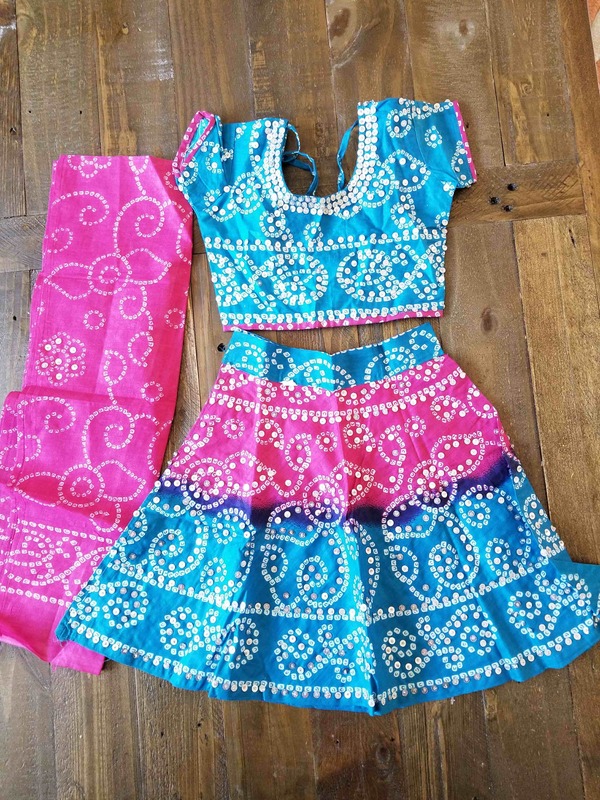 Kids: Partyware, Kurtis, Patiyala pants, Palazzo pants, skirts and leggings. 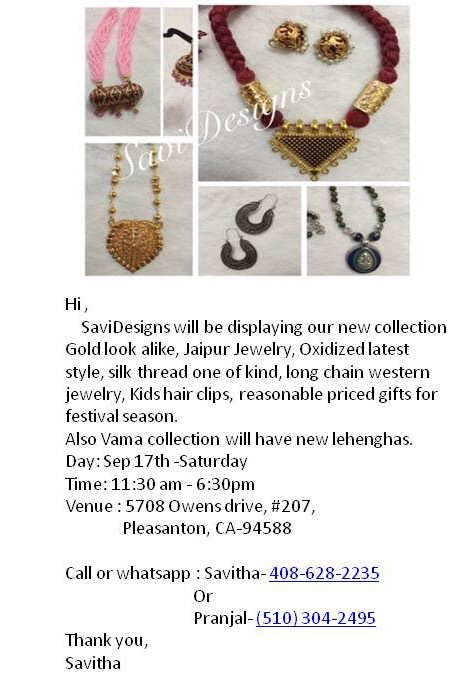 Visit our stall tomorrow in Eaves Pleasanton Garage – 109 between 3 to 7 pm. All new daily wear kurthis, designer kurthis, partywear anarkalis, chudidhar sets, readymade blouses, nighties, flair skirt sets, leggings, palazzos, latest designs of antique jewelry, 1 gm gold plated jewelry, silk thread jewelry and much more to buy. The summer season is approaching gradually and the weather is warming up. 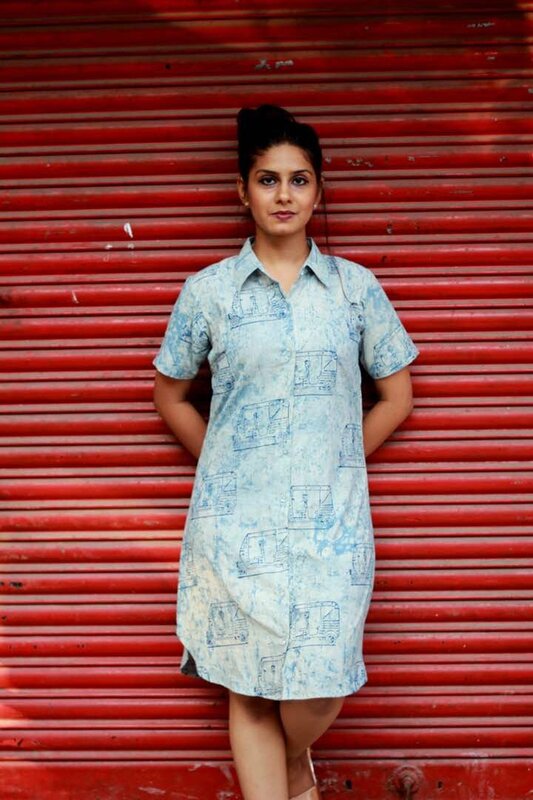 We have some beautiful cotton long, mid length and short skirts in various prints and patterns. You can choose from, wrap arounds, tie dye, floral and sequins. 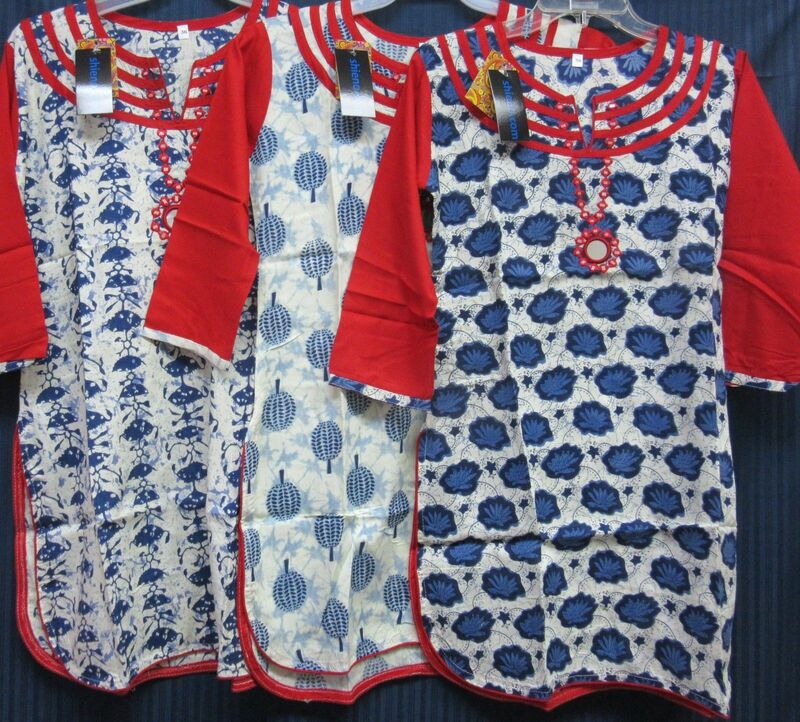 We also carry fusion cotton pants and dresses. Lots of styles on clearance too! You can see our entire collection at www.thelittlebazaar.com. Please call me at 4083756353 and book a time to come see the skirts in Dublin. Or email at [email protected]. 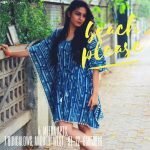 Hi, I have adults and kids partyware dresses, skirts, kurtis, leggings, palazzo pants and readymade blouses for sarees on sale. Very reasonable prices. 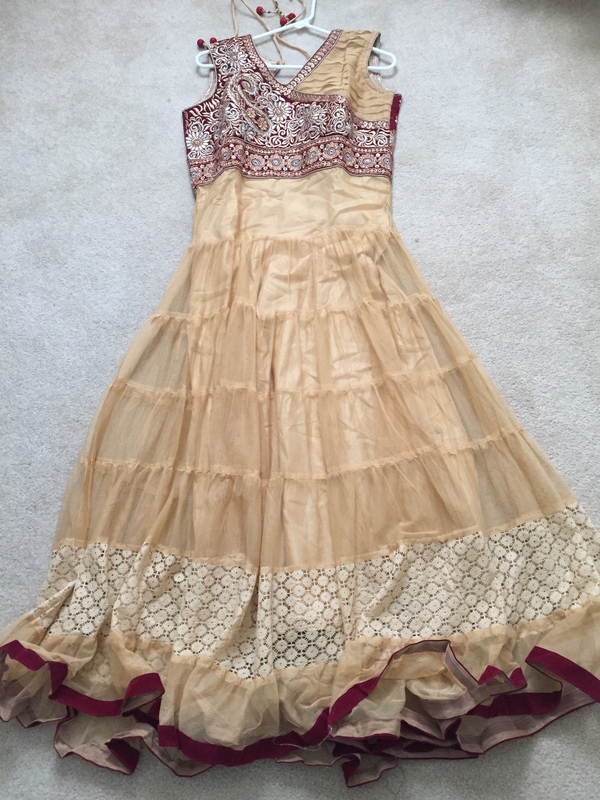 I am selling Indian clothes at reasonable prices. I have Adults and kids clothes. Right now I have following items available. 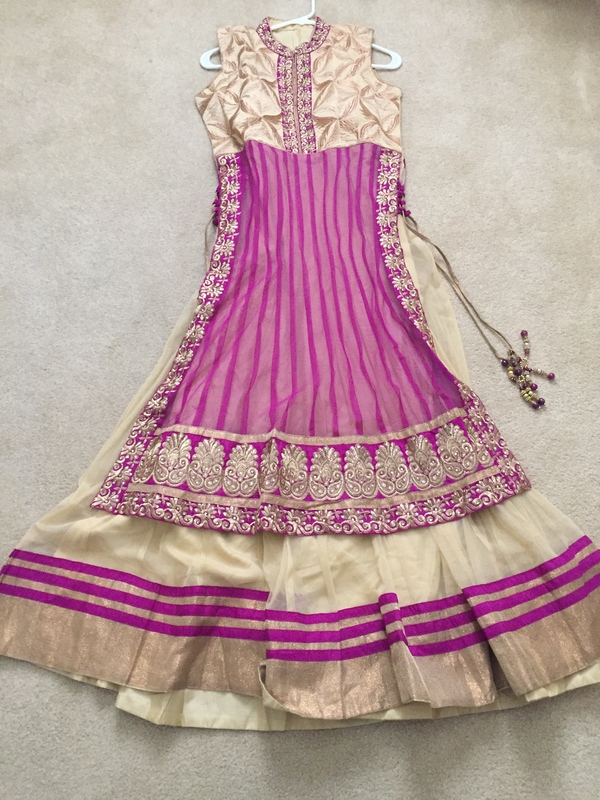 We carry the latest trends in Indian Ethnic Fashion wear and bring the latest styles from the Indian fashion industry to everyone looking to make a statement. 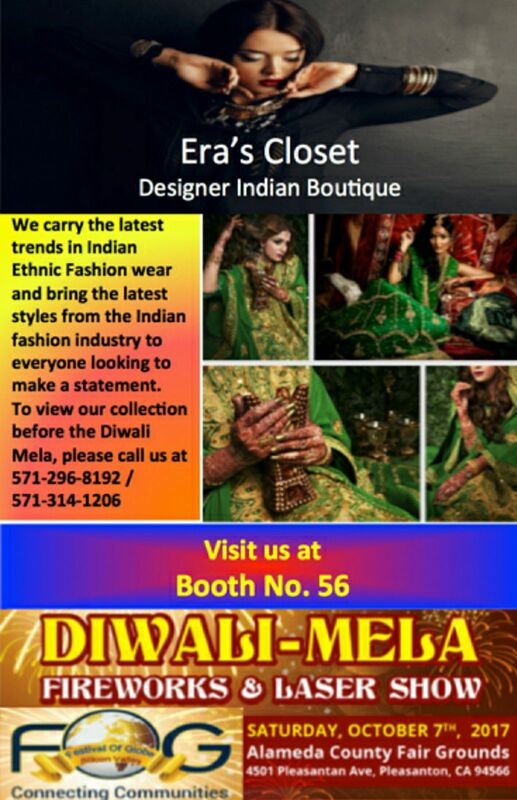 To view our collection before or after the Diwali Mela, please call us at (571) 296 8192/ (571) 314 1206. UNIQ Mbroids is the NEW name in the town for Professional Embroidery services. We provide the following services. Embroidery for occasions, memorial & return gifts. Home collections – Kitchen, Bedding and more. We provide T-Shirts, Polos, Dress Shirts, Caps, Jackets and much more variety of apparels. We use top of the line Commercial embroidery machine to bridge the gap between commercial and consumer embroidery world. Visit us in the Stoneridge mall, Pleasanton on the right side of Ann Taylor and on the front of Gymboree. Experience the Best Embroidery Service Ever. If you have liked Alia Bhatt’s dressing style in movies, like colorful broomstick long skirts, they are available right here in Dublin. Check out our leisure clothing line of maxi dresses, tunics and a range of cotton summer skirts. The skirts are modern, yet ethnic. For local tri valley residents, we offer free delivery. If you would like to check them, make you short list, and you are welcome to visit us. 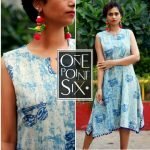 Inviting you all to try the new Indian Fusion designer collection from Bombay by OnePointSix at extremely affordable prices! 1.6- Called Phi or the Golden Ratio of Nature is said to be aesthetically pleasing. The golden ratio appears in numerous patterns in nature, and that is the inspiration for our concept. 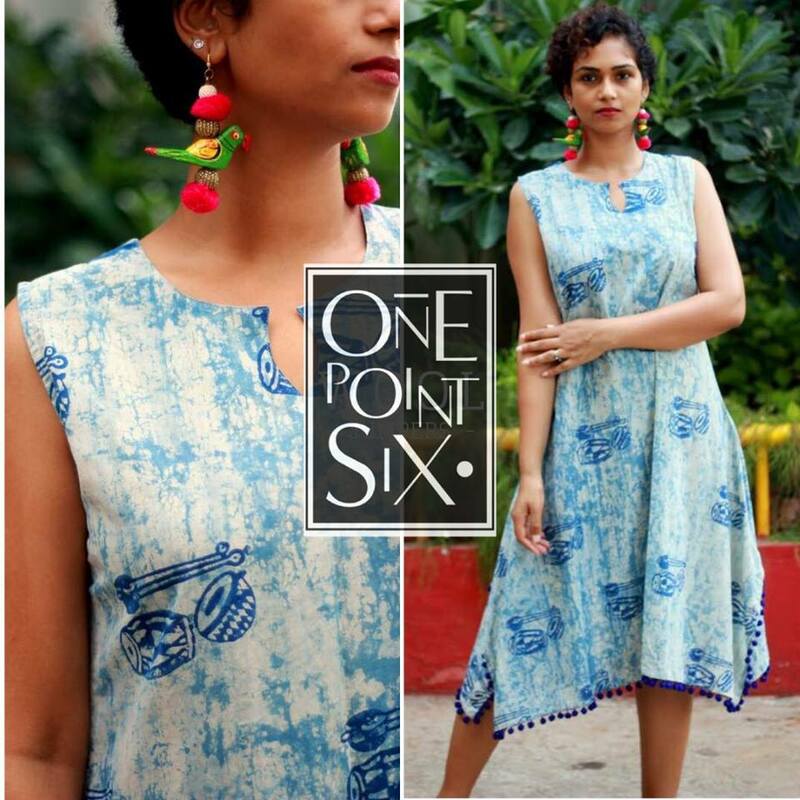 Our clothes are handcrafted with love to make One Point Six a perfect blend of indigenous prints and progressive Indian cuisine. We use fabrics that are 100% cotton/blends and are created with intricate detailing by our artisans. 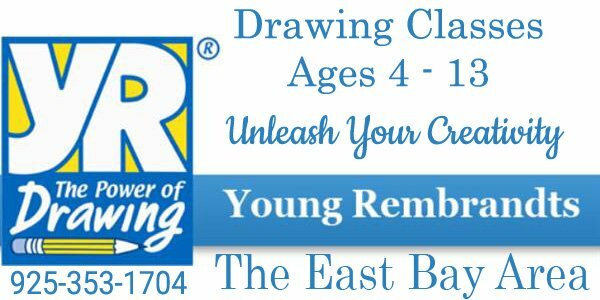 Please contact 925-413-9453 or [email protected] for details on purchase. 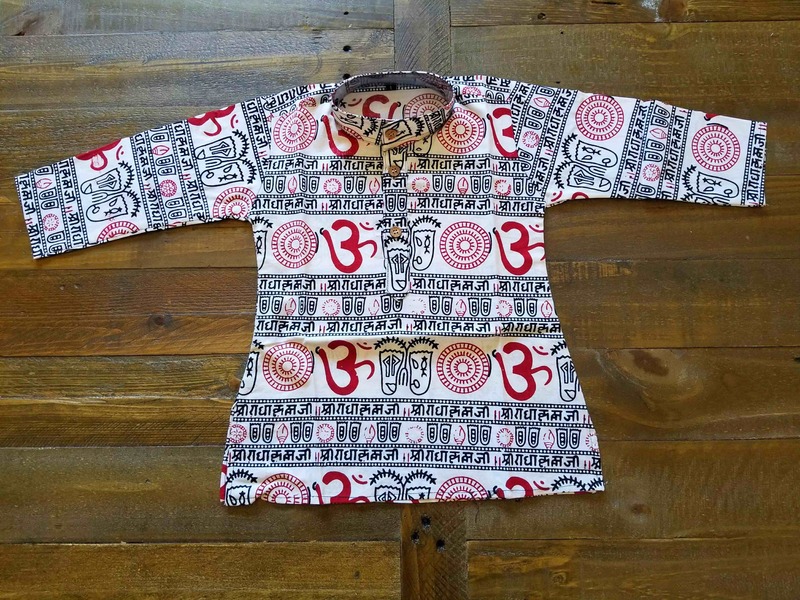 Elegant, stylish and chic Indian and traditional clothing for babies and toddlers. The clothes will fit babies from 8 months onwards to 2 year old toddlers. More colors, designs and sizes available. The clothes are sturdy, comfortable to wear and not irritable. My 14 month old son has no problem in wearing these. Prices vary according to product. Sizes are available too. Please message me for more information. Located in Dublin. Thanks! 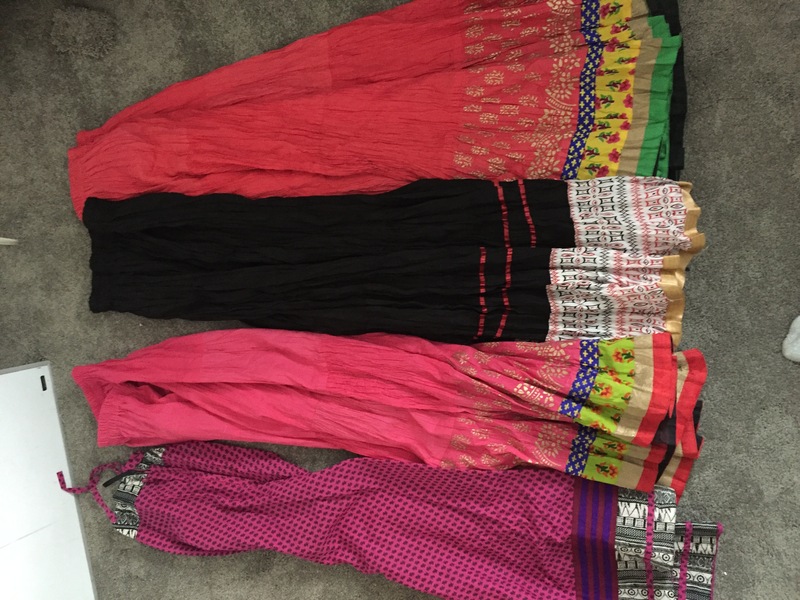 A large variety of non-traditional Indian Skirts and other clothing like palazzo pants, dresses, etc. are available in Dublin. The selection includes cotton fashion skirts, wrap-arounds, sequined skirts, tie dye skirts, printed skirts, split-skirt pants, tunics, shawls, etc. and make your selections from over a thousand styles available in stock. Contact at [email protected] call/text 408/375/6353 to schedule for free pickup/delivery, and even come and see some before you buy. Also, TriValleyDesi.com readers get 10% discount till July 4th. Use coupon code TVDS10 (and shipping refunded for online orders). Welcome Spring with a long skirt or palazzo or dress from a large selection of cotton fashion skirts, wrap-arounds, sequined skirts, tie dye skirts, printed skirts, palazzo pants, tunics, shawls, etc. 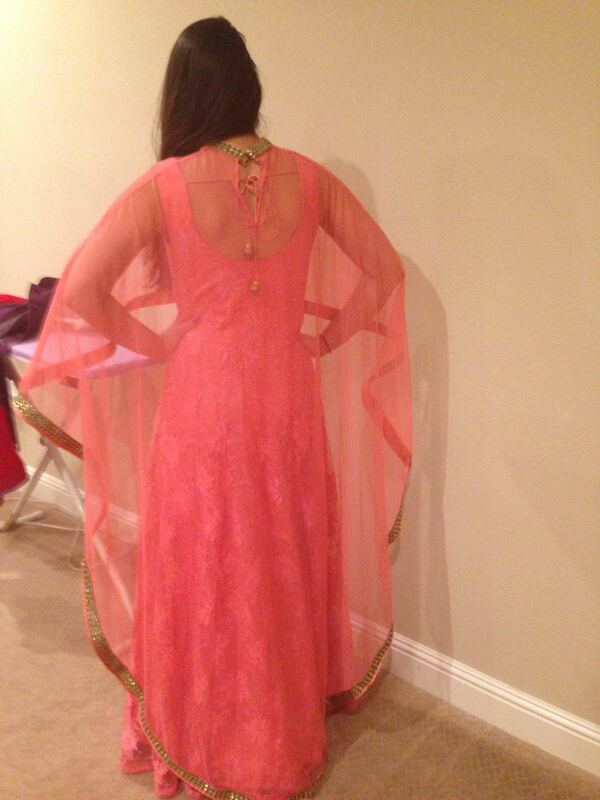 Hi guys, I am selling a lot of new beautiful Indian suits complete with bottoms and dupattas, in many different colors. 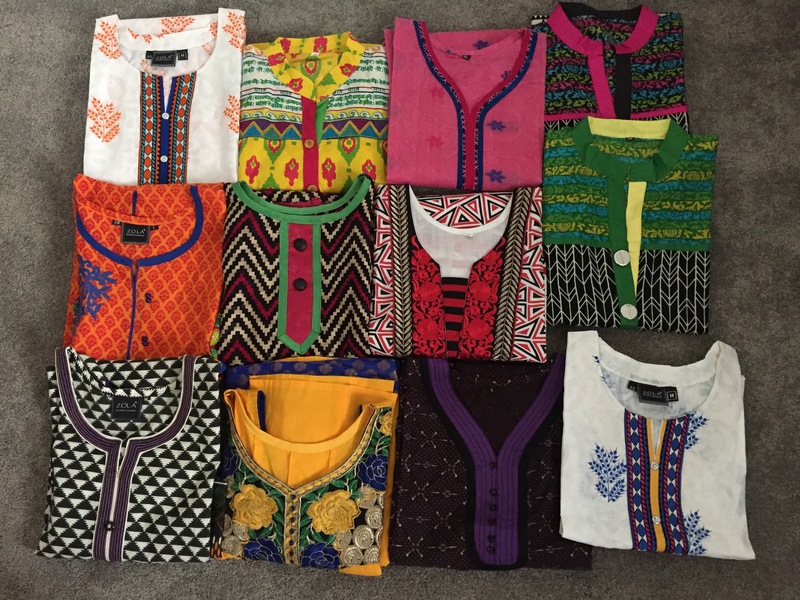 I have traditional and new and trendy suits available. I am also selling many new pieces of jewelry. They have different designs and also many colors. Prices may vary. 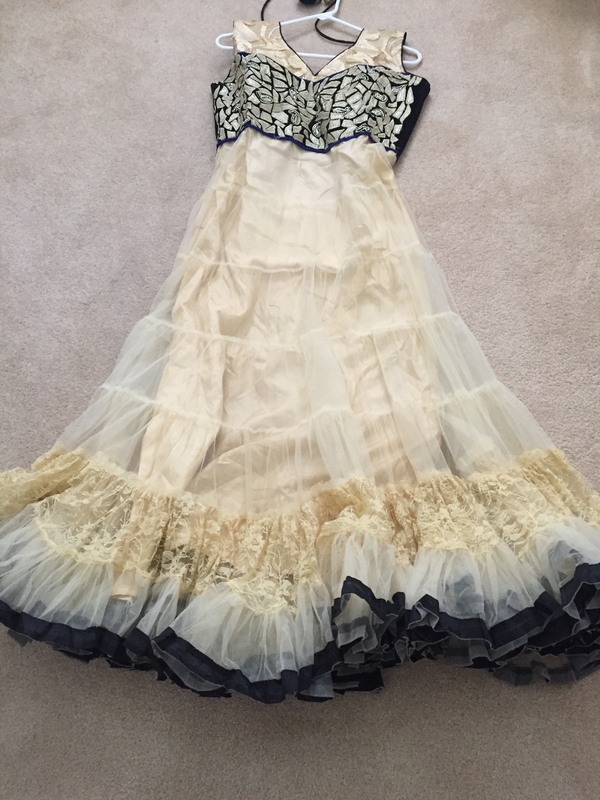 Clothing – 140 dollars each. Jewelry – 25-30 dollars each. 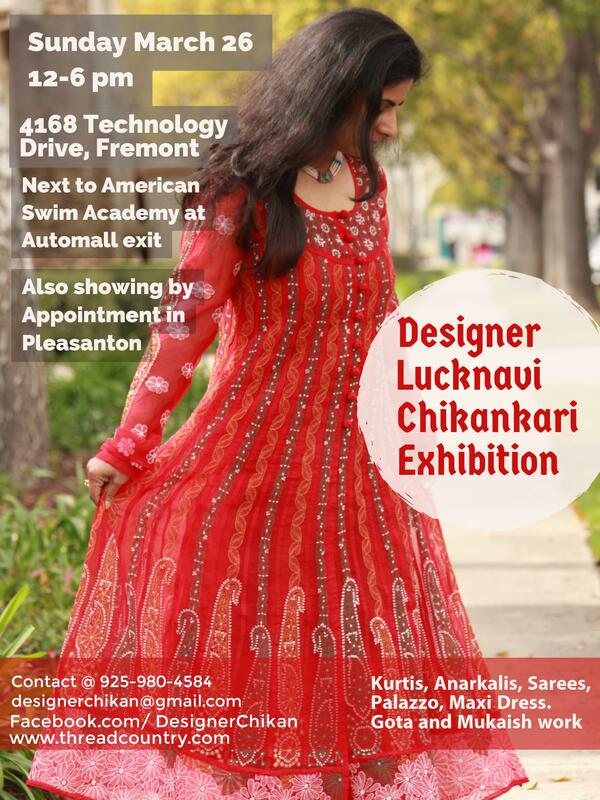 Bay area’s largest Lucknavi Chikan collection coming to Fremont for the first time. Check out hand-embroidered designer wear outfits for lovely spring days or be elegance personified with the gorgeous anarkali suits! Both traditional and western in vibrant colors like never seen before. pure cotton and georgette. 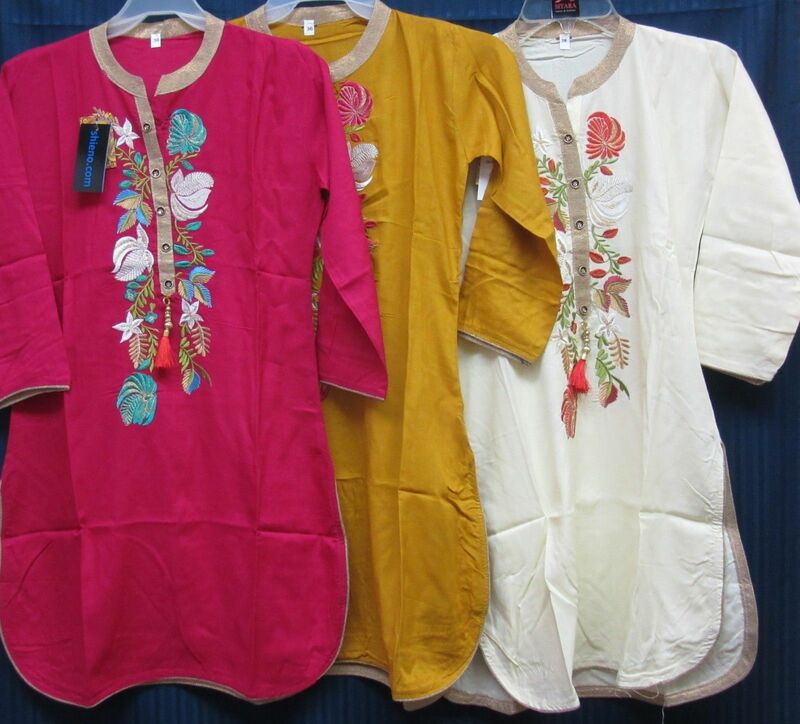 Mukaish and gota work adds charm to these lovely pastels. 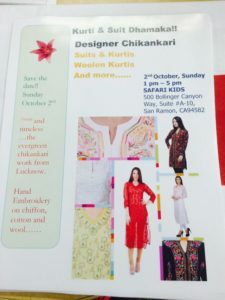 Check out the albums on our page Designer Lucknavi Chikan, https://www.facebook.com/designerchikan/ and dont forget to “like” the page to get updates on this and future events! Sizes 36 to 46 available, XS to XXL. 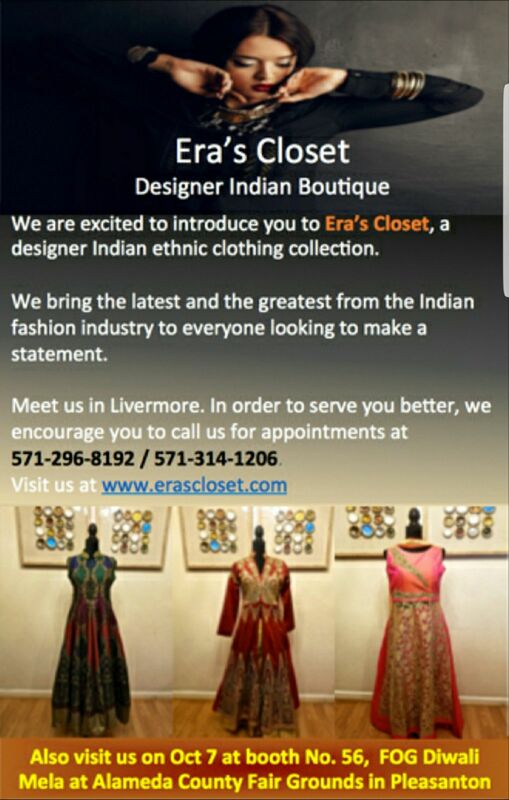 Contact Preeti @925-980-4584. Also show by appointment in Pleasanton. 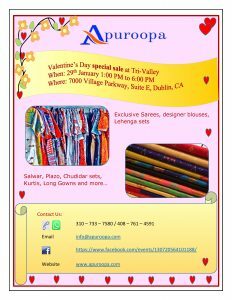 Please visit us for exclusive collection of Salwar, Pallazzo, Chudidar sets, Sarees, Designer blouses and more.. I am posting for myself I do custom t-shirt/apparel printing business using direct to garment technology. If you are looking for small quantity shirts for example kids competition team shirts like science Olympiad, Lego Robotics, FLL shirts, or event shirts or small group of employees. Also reaching out to community to refer to schools for spirit wear requirement . Please call us today to get a quote on your next order(408*4257285). 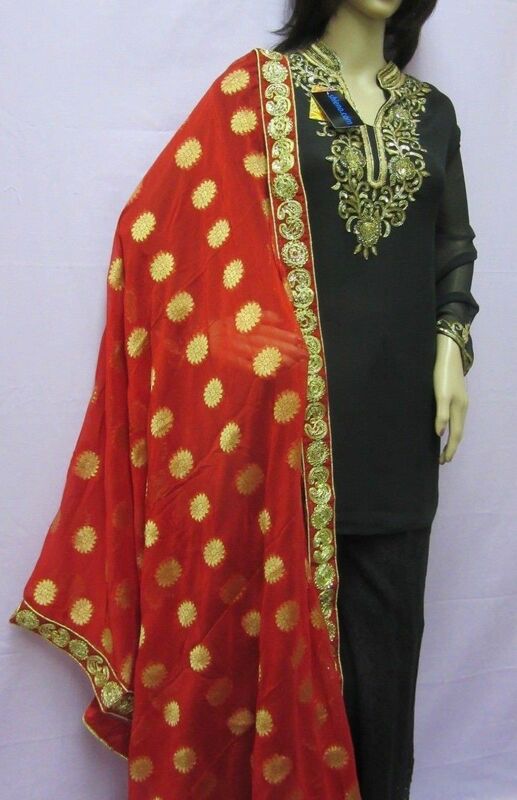 Crepe Choli Blouse, Front open, for Saree or Lehenga, Ghagra, Sharara, Skirt or Jeans. 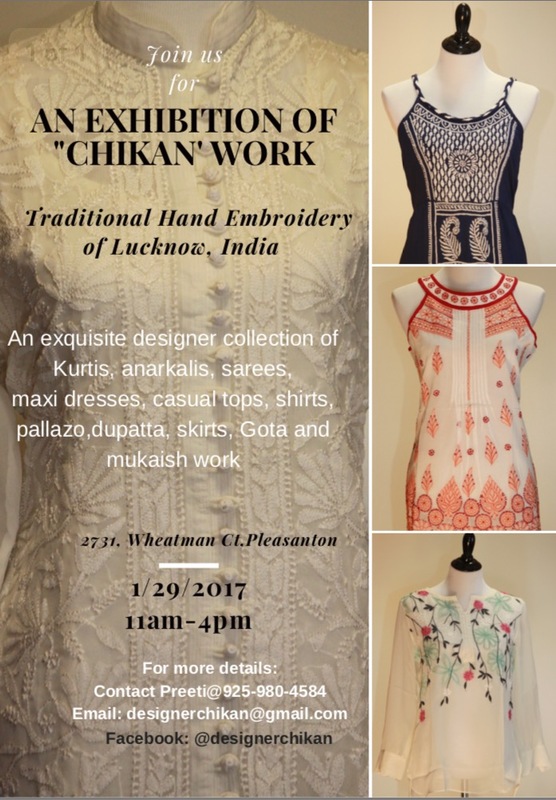 Bringing you a huge collection of designer chikan- hand embroidered from the heart of Lucknow from the best manufacturers. 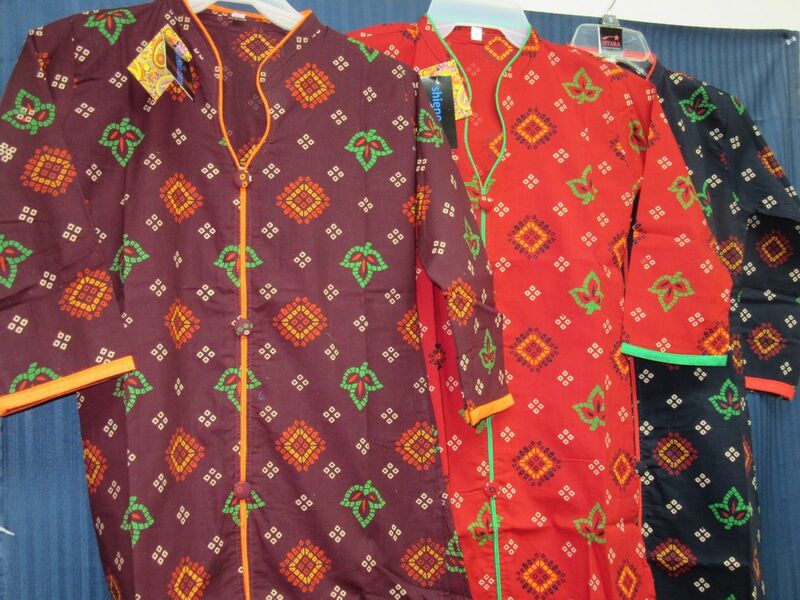 Very fine fabric, colors and chikan embroidery- like never seen before. 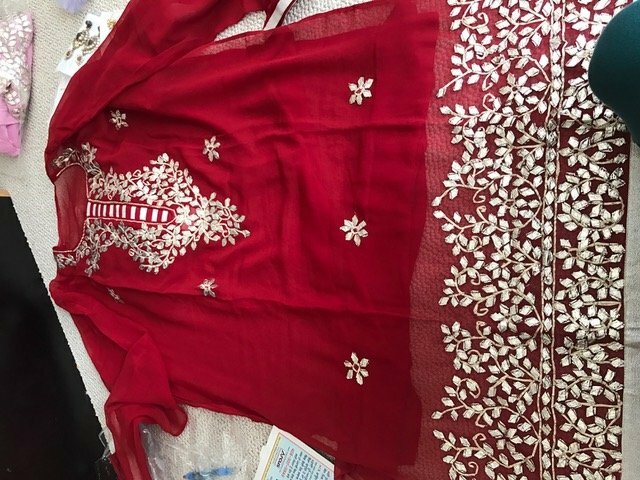 Includes kurtis long and short, anarkalis, mukaish and gota work, maxi dress, shirts, tops, dupattas, skirts, plazo pants, all in very fine exquisite chikan work in vibrant colors. Also bringing to you wide variety in chikan sarees you will love. And for this winter season a designer collection of fine woolen stolls to enhance your style. Check out the albums on our page Designer Lucknavi Chikan. Like it, share it if you like. 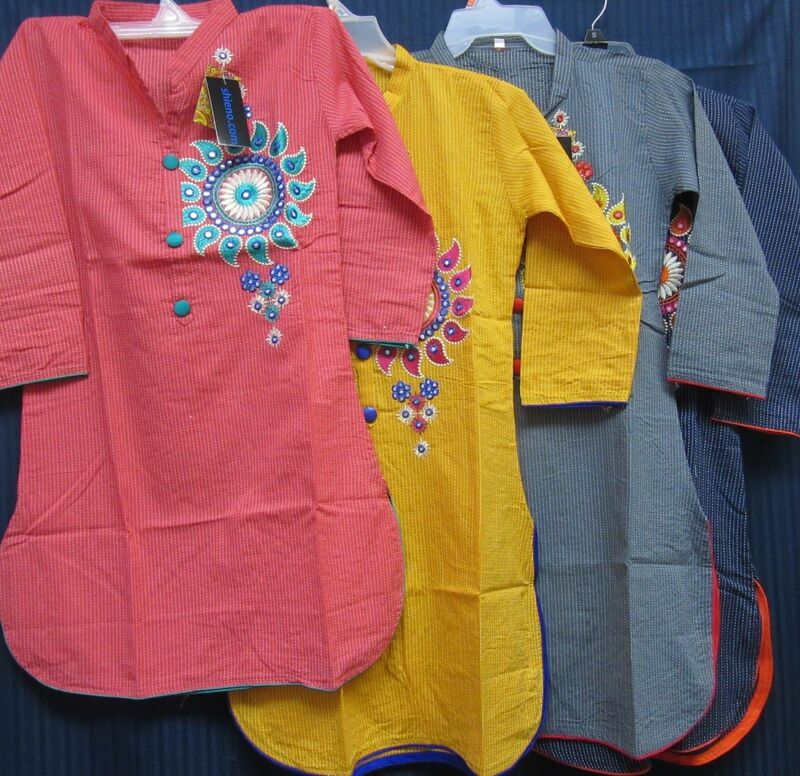 Trendy Indian Formal Ladies’ outfits are available. 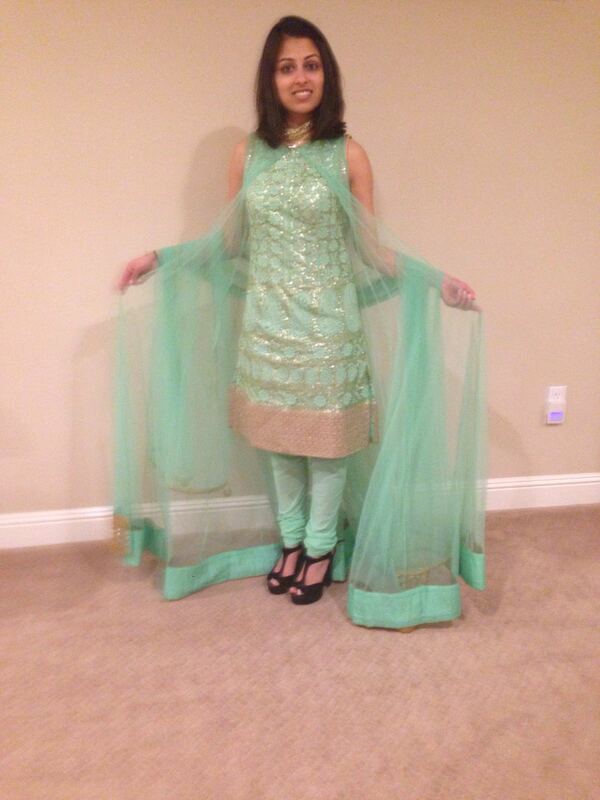 The green one is 4 piece for $180/ and the pink one is 3 piece for $150/. Make your selection online from over a thousand styles available in stock. Contact at [email protected] call/text 408/375/6353 to schedule for free pickup/delivery, and even come and see some before you buy. If you prefer to order online, get shipping refunded. Also, TriValleyDesi.com readers get 10% discount till Dec 1! Use coupon code TVDS10. Welcome the 2016 Dandiya dance season with traditional festivity, and these festive skirts in latest designs. These and other large selection of cotton fashion skirts, wrap-arounds, sequined skirts, silk skirts, palazzo pants, tunics, shawls, etc. are available locally in Dublin. Make your selection online at www.thelittlebazaar.com from over a thousand styles available in stock. Contact at dish…@t…com call/text 408/375/6353 for free pickup/delivery. If you prefer to order online, get shipping refunded. Also, TriValleyDesi.com readers get 10% discount till Dec 1! Use coupon code TVDS10. We are organising an event on October 2nd at Safari Kids, San Ramon. We are showcasing a large variety of designer Chikankari suits & kurtis, woolen Kurtis and more…Please save the date! Hi , SaviDesigns will be displaying our new collection. 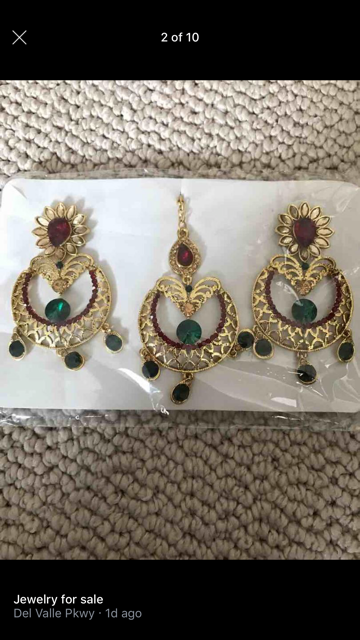 Gold look alike, Jaipur Jewelry, Oxidized latest style, silk thread one of kind, long chain western jewelry, Kids hair clips, reasonable priced gifts for festival season. 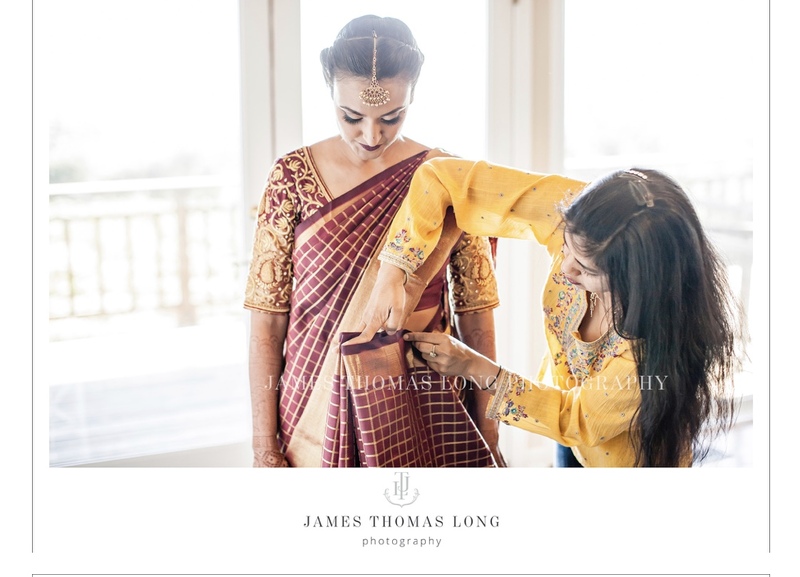 Also Vama collection will have new lehenghas. Please contact 48hrtshirt for Custom Apparel Printing. Shirts, Sweats, Hoodies, Aprons, Tote Bags and more printed in full color. Specializing in both direct to garment and screen printing.